A blockchain, originally block chain, is a continuously growing list of records, called blocks, which are linked and secured using cryptography. Each block typically contains a hash pointer as a link to a previous block, a timestamp and transaction data. By design, blockchains are inherently resistant to modification of the data. The Harvard Business Review describes it as "an open, distributed ledger that can record transactions between two parties efficiently and in a verifiable and permanent way." For use as a distributed ledger, a blockchain is typically managed by a peer-to-peer network collectively adhering to a protocol for validating new blocks. Once recorded, the data in any given block cannot be altered retroactively without the alteration of all subsequent blocks, which requires collusion of the network majority. Bitcoin, created in 2009, was the first decentralized cryptocurrency. 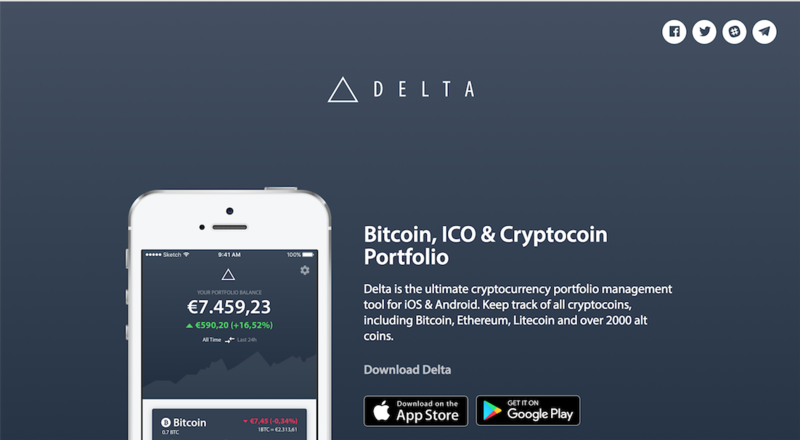 Since then, numerous other cryptocurrencies have been created. These are frequently called altcoins, as a blend of alternative coin. Bitcoin and its derivatives use decentralized control as opposed to centralized electronic money and central banking systems. [1 The decentralized control is related to the use of bitcoin's blockchain transaction database in the role of a distributed ledger. Bitcoin is a cryptocurrency and worldwide payment system. :3 It is the first decentralized digital currency, as the system works without a central bank or single administrator. :1 The network is peer-to-peer and transactions take place between users directly, without an intermediary. :4 These transactions are verified by network nodes through the use of cryptography and recorded in a public distributed ledger called a blockchain. Bitcoin was invented by an unknown person or group of people under the name Satoshi Nakamoto[1 and released as open-source software in 2009. By being censorship-resistant and based on blockchain technology, Blocklancer and OpenBazaar can reach the markets that might be vulnerable to unfriendly governments and their regulations. In another article, I dished on how politicians don’t always get that the free market can provide tools that lift the less fortunate out of poverty. They may resent the implication that new technologies like distributed ledgers can do the job that they failed to do if they just keep their mitts off. That’s the value of having a decentralized platform that has no single, noticeable head. "Ok, so not that I've got the rundown, whats next? How do I buy/sell crypto's?" First you'll need to sign up on an exchange. 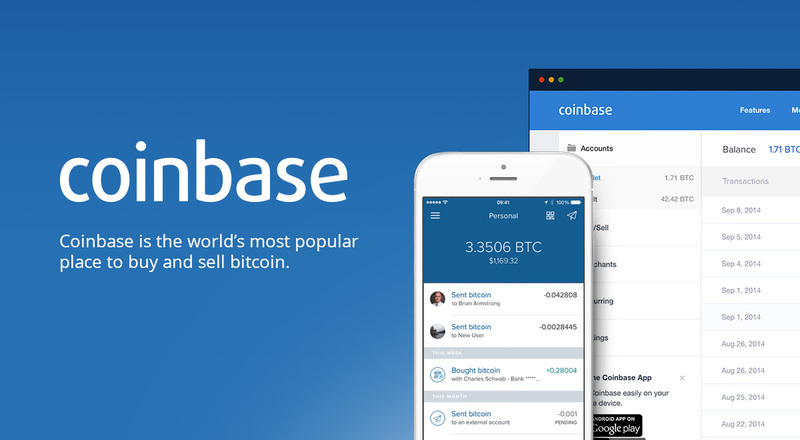 The most popular exchange that will get you up and running within a few minutes is Coinbase. Coinbase is the safest and easiest place for new crypto investors to get started. Great UI, easy to use website, and an easy to use app on mobile. For "altcoins" (basically anything not Bitcoin), the easiest exchange to get set up and trading on is Binance. ahat20, superantigen, Nujabez and 2 others like this. NT-Crypto Worldwide Summit 2018 book it! Props for putting this up. I like using this site as well for prices.